A new trailer, TV spot and clip are now below for Wolverine's final fight in 'Logan.' 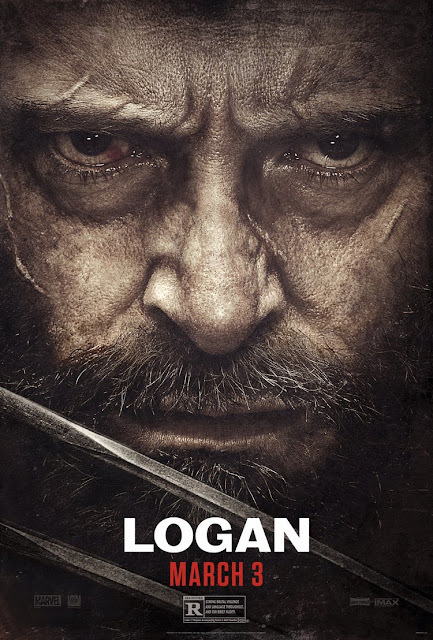 Directed by James Mangold the film stars Hugh Jackman, Patrick Stewart, Richard E. Grant, Boyd Holbrook, Stephen Merchant, and Dafne Keen. Wolverine will make his last stand in theaters on March 3, 2017.